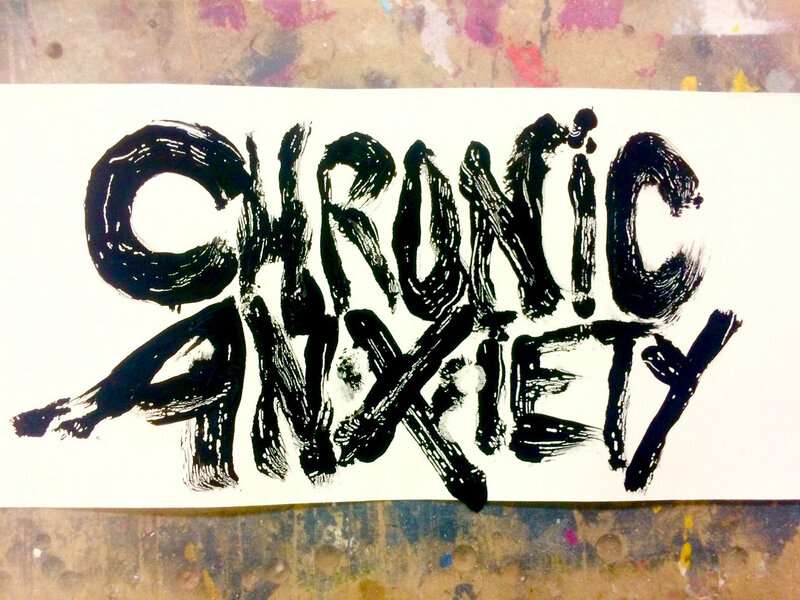 We haven’t heard much from Philly pals Chronic Anxiety since they released their last EP, Faxed, last fall. Actually, it’s totally on-brand for the band to be a bit elusive. 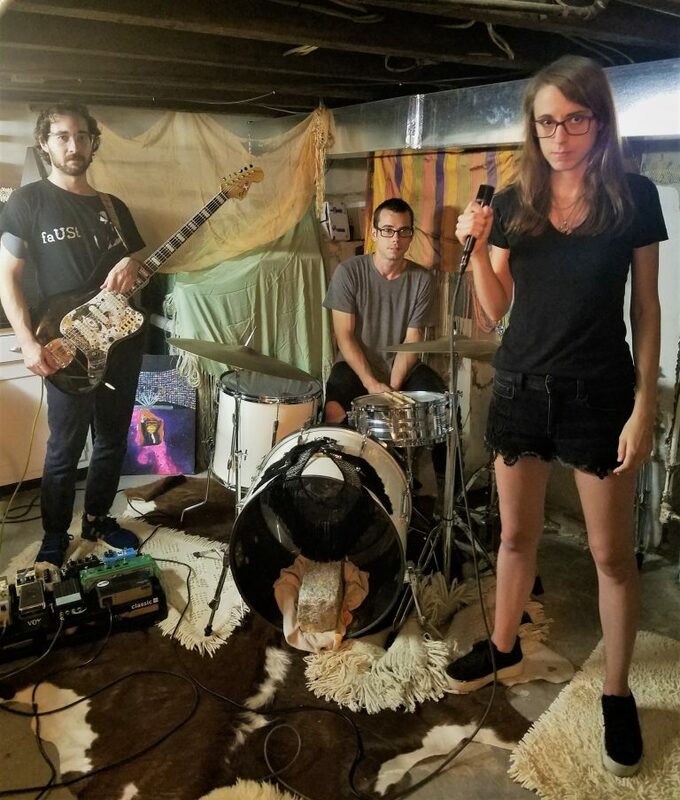 The trio can occasionally be spotted at a gig around town, but otherwise keep a low profile and even perform under pseudonyms — that way, their songwriting can be as honest and unfiltered as they want it to be. Car Seat Headrest – who headline Underground Arts this Sunday following an appearance at WXPN’s Non-COMM convention – is the rapidly exploding brainchild of 23-year-old indie rock whiz kid Will Toledo.